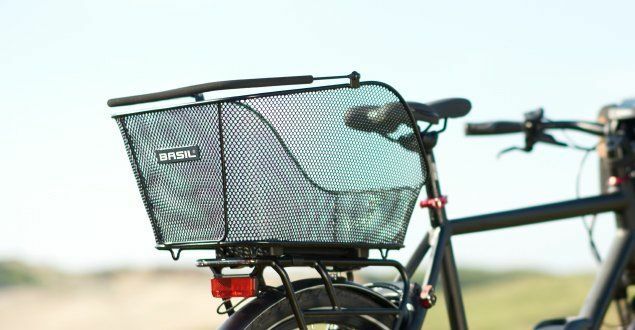 Basil in Ulft is the place to be for beautiful bicycle baskets from the Netherlands. Basil has been around since the 1970s and is the result of Van Balveren (the founder) and Silvolde (the original location). The company focuses on designing all kinds of models of bicycle baskets, which are today sold across the globe. The market focus is on the Netherlands, Belgium and Germany. 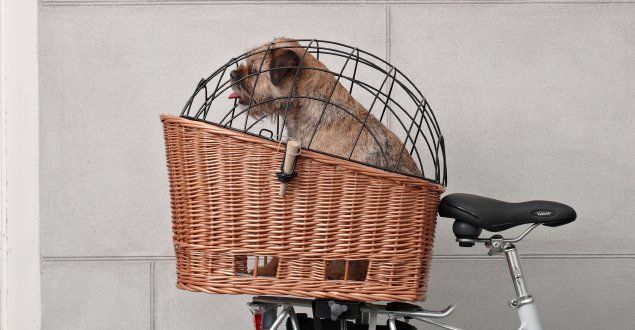 Besides its traditional bicycle basket offering, Basil has also introduced a large number of bicycle bags and bicycle baskets for dogs to the market. 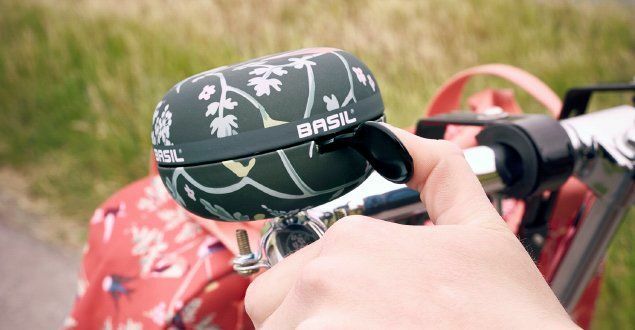 Key characteristics of Basil’s panniers are the alluring price-quality ratio and diversity in design. 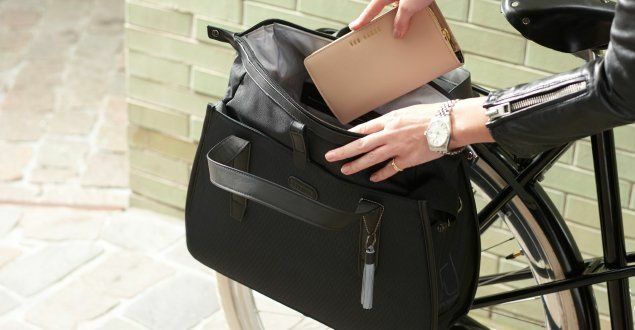 Whether you’re on the lookout for a double bike basket or bicycle bag with an eye-catching print, shopping for the perfect bag for the office or an ideal accessory for school, Basil has it all. With the aid of a Basil bike basket or bag, you can transport your luggage safely and with the utmost ease. 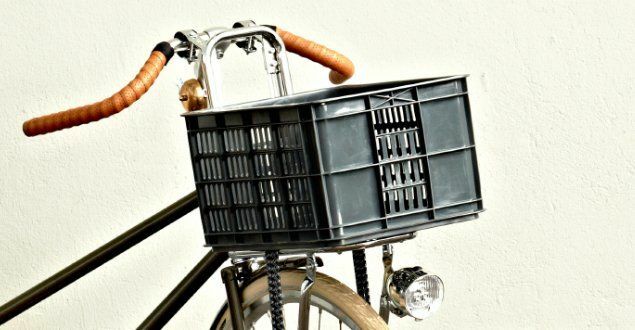 For every kind of cyclist, Basil has a beautiful bike basket or pannier that’s just right. Also e-bike proof! 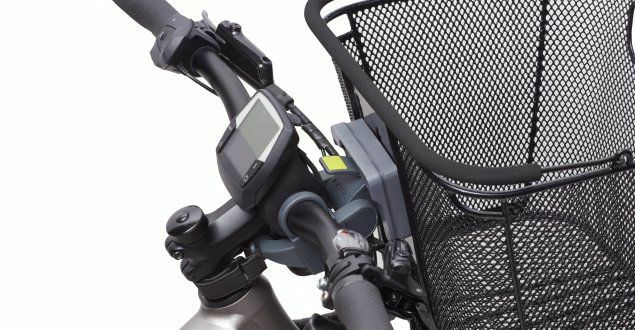 From sturdy, waterproof panniers for keeping important papers and electronics safe during rainy commutes, to trendy and easily removed bike baskets for commutes into school, you’ll find it all. Basil hits high notes when it comes to combining functionality with top-tier aesthetics. Whether you’re on the hunt for a double or single pannier, a shoulder bag or a children’s basket with bags of character, you’re in the right place at Basil in Ulft.